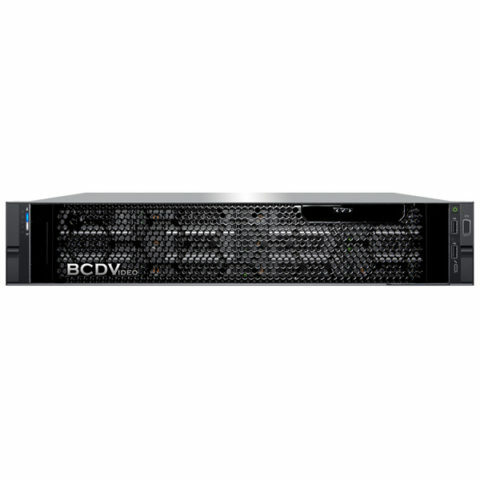 Benefit from next generation video data archiving and processing with the enterprise BCD224-EVS 2U 24-bay rackmount server. 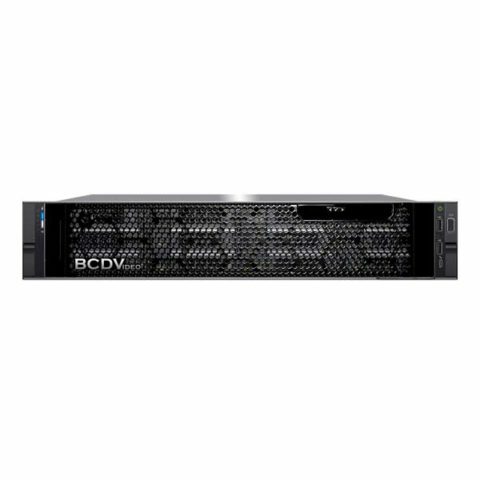 With up to 288TB of raw storage, this video server will be a long term storage solution for the most demanding of projects. 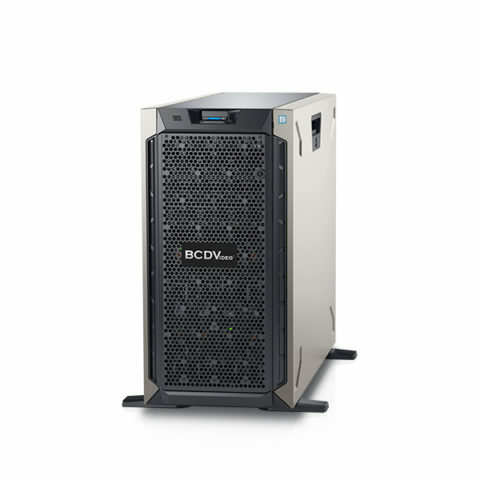 Powered by (2) of the latest Intel® Xeon® Silver Scalable Processors, the BCD224-EVS ensures performance. Memory bandwidth is readily available (16) DIMM slots for up to 512GB of RDIMM memory, ensuring system resources are always available for high intensity applications.